“Music is a moral law. It gives soul to the universe, wings to the mind, flight to the imagination, and charm and gaiety to life and to everything.” Plato. 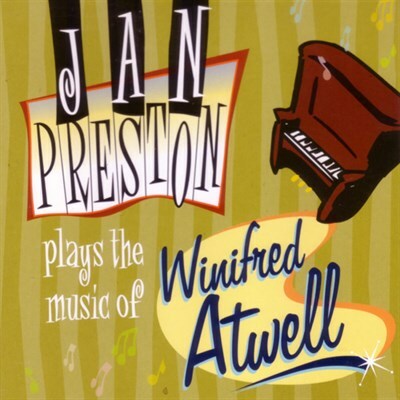 When Jan Preston came into the world, her first instinct was towards that unstoppable human need……..
Adventures In Pianoland will take you on a personal life story in this one woman show as Jan comes clean on her longstanding and sometimes bumpy road to piano ‘stardom’ which has seen her proclaimed “the Australian Queen of boogie” in Poland and “the white Winnie,” in the RSLs of Queensland. Stories abound and only the guilty will be protected. 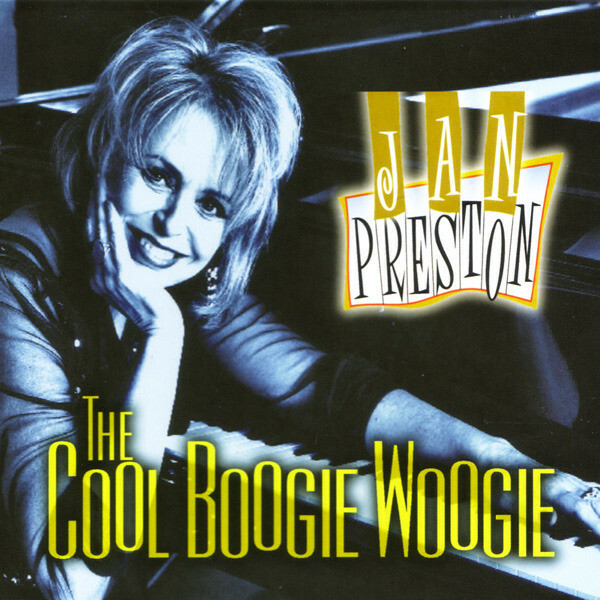 The show is directed by Jan’s sister, Gaylene, with projected images of ‘Preston’s childhood, life on the road with Red Mole and Coup D’Etat contrasted with the hurly burly of being a mother and recording artist in the Australian recording industry famous for being tough on artists, where men were men and women were invisible . 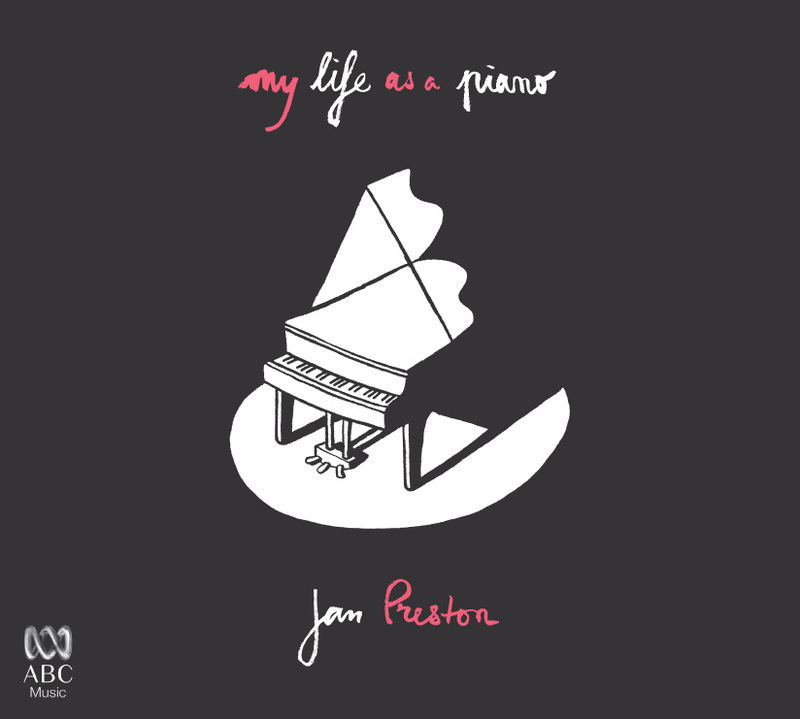 Jan is also delighted to include deeply personal original songs from her repertoire which she has rarely performed before, and some new ones which will be given first airing and provide counterpoint to her life’s story. A perfectly intimate engrossing combination of skilfully performed piano music, images, songs and stories. 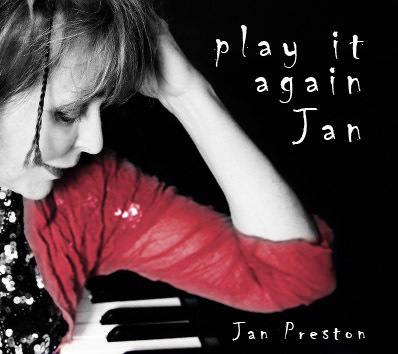 Only a longstanding performing musician as engaging and candid as Jan Preston could so intimately tell her unique life story in music and song in this personal one-woman show. 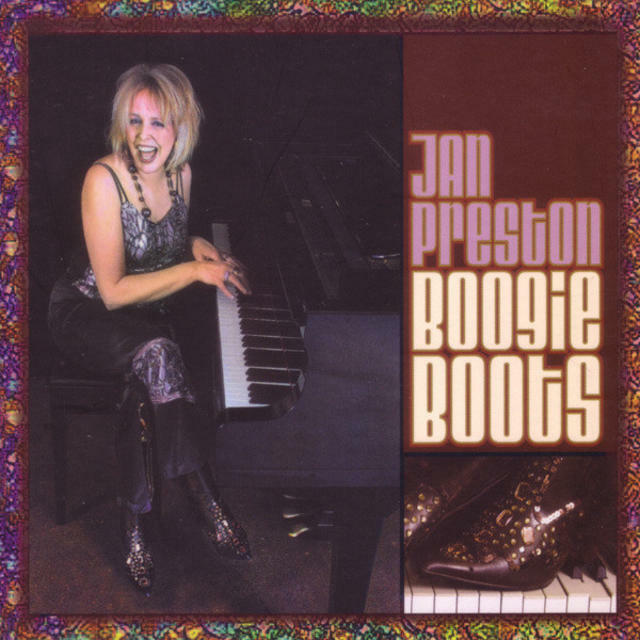 Added to this, of course, is Jan’s thrilling virtuosity as a piano player, which will give the piano a serious workout. Let’s hope it recovers!